So it’s been a while since I picked up new music. I picked up this album, and it turns out they were also the same people the put together the soundtrack for Stranger Things (which I have only seen the final two episodes, because of housemates and Netflix). 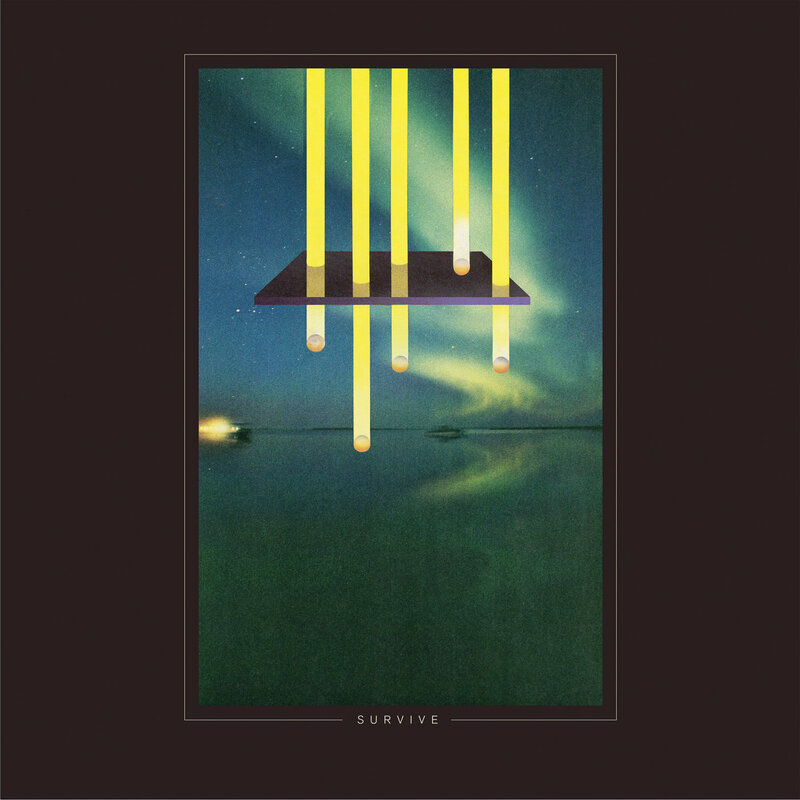 Setting aside the nostalgia-driven series, S U R V I V E use a lot of synthetic sounds and beats to evoke the same feeling of looking through neon-tinted specs. It’s a good album which I bought after about two stream-throughs. Even though the sounds have a nice vintage vibe, but sounds divorced of nostalgia. Wardenclyffe and Sorcerer are the best tracks on the album. 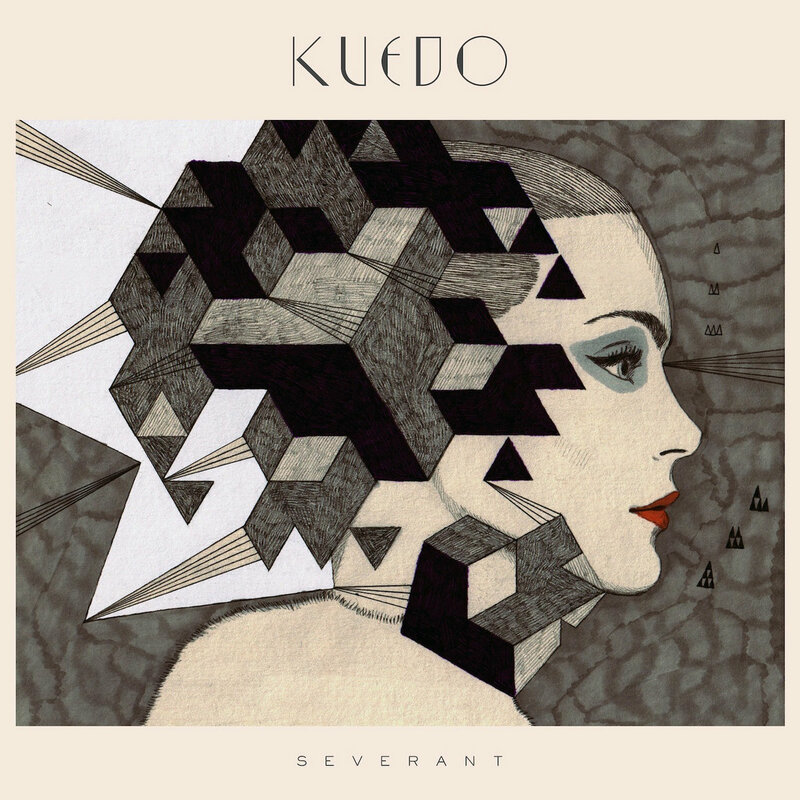 So originally I set out to pick up Slow Knife, Kuedo’s latest release, originally thinking of a Dune reference. But I found the album a bit experimental. A few things with work and other projects have stepped up in difficulty. Having music I have to interpret and work out will interfere with everything. I found a previous album (and EP) of his more accessible and enjoyable to play throughout the day (The S U R V I V E album also receiving a bit of rotation as well). I really like Work, Live & Sleep in Collapsing Space, Scissors and Memory Rain. 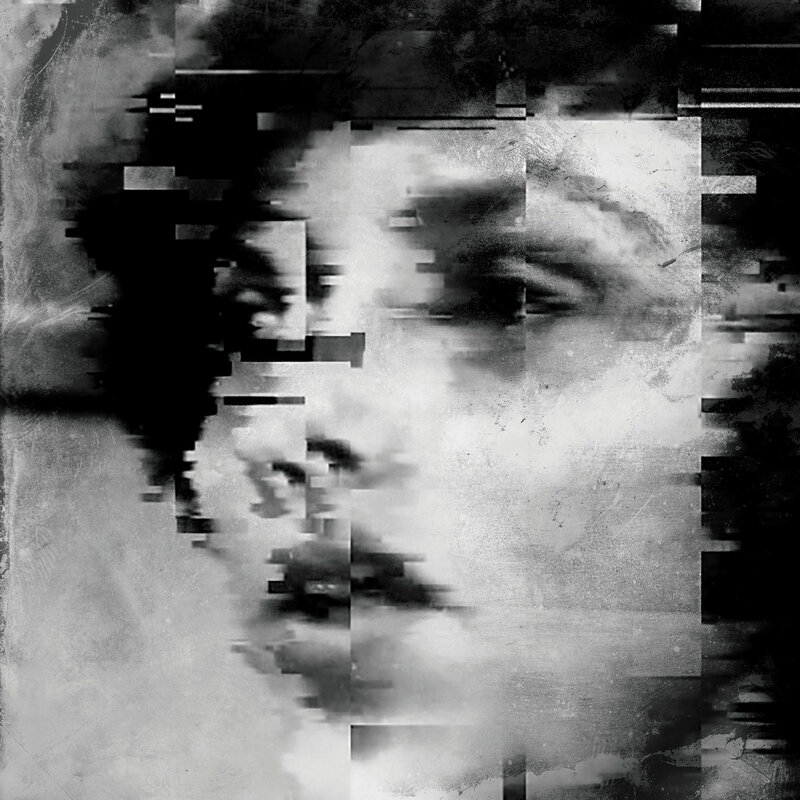 I saw this on Warren Ellis’ Bandcamp page, listened to it once and bought it. It’s dirge-like dystopia doom, pretty much what I wanted coming out of winter here in the Antipodes. Stand out tracks are Heir and Ringleader. This entry was posted in music and tagged bandcamp, music. Bookmark the permalink.